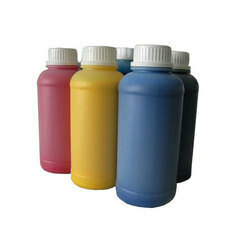 Our organization has emerged as a prestigious importer, exporter and distributor of Solvent Soluble Dyes. Formulated in compliance with international standards, these dyes are used in automotive paints, powder coatings, lacquer paints, packaging and all kind of inks. 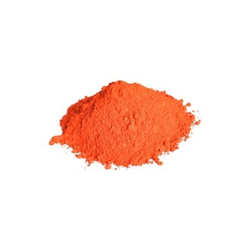 While formulating these dyes, our vendors make use of premium quality ingredients. We are a leading manufacture wide range of coating resin. We offer this at wide range of made of premium quality.